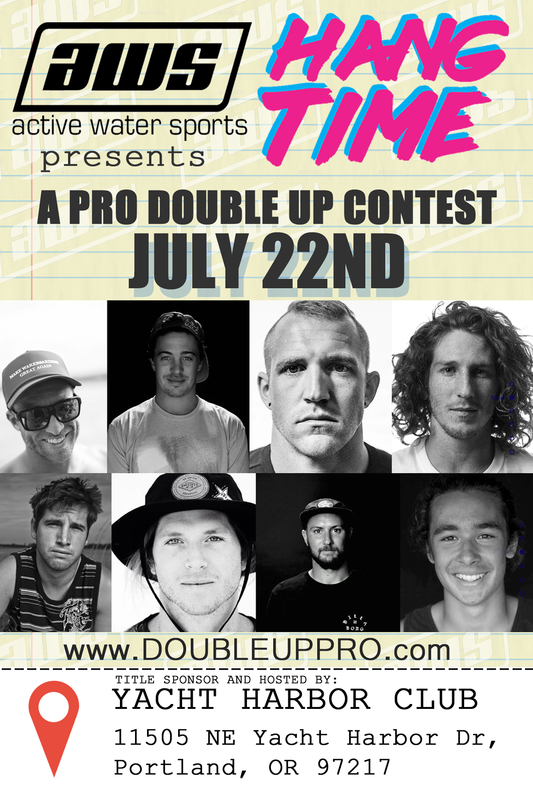 The Hangtime double up contest is this weekend in Portland. Come one, come all. 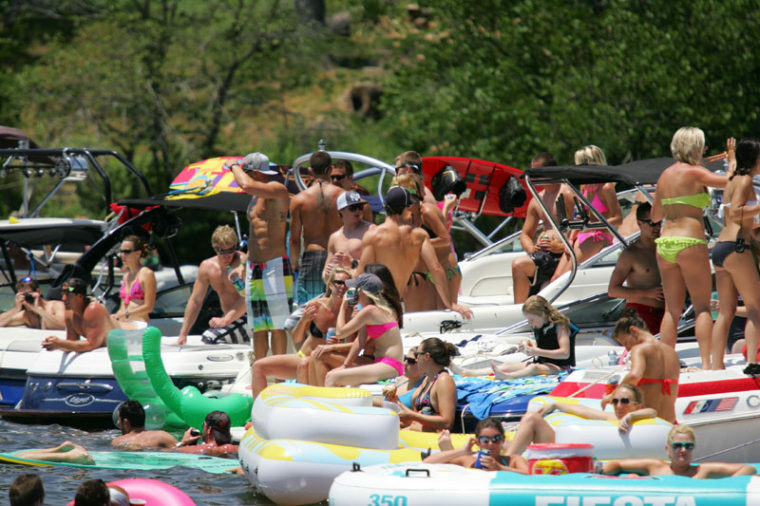 Float, boat, and watch the world’s best wakeboarders hit double ups! Let’s party! 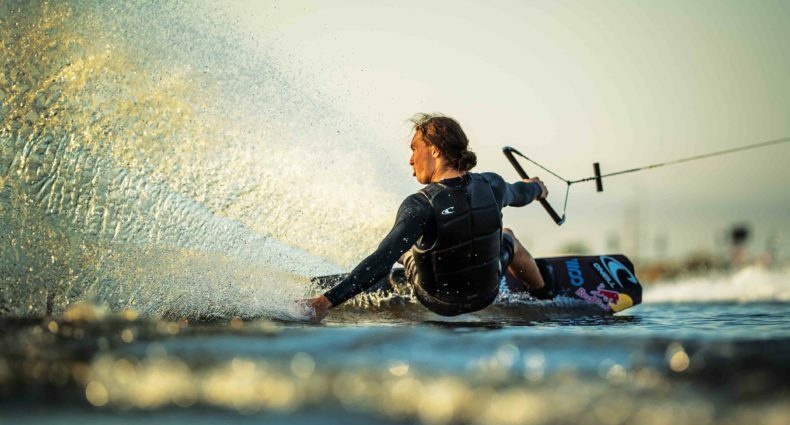 Hangtime is a professional double-up wakeboard contest that aims to bring the boating community together and to celebrate the growing industry. The Pacific Northwest has a rich history of being active on the water, whether it be to wakeboard, fish, yacht, or to simply enjoy summer with family and friends. Hangtime and its sponsors hope to gather all boating enthusiasts for a great event and to place Portland on the map as a leader of places to boat.